Marketing is an important aspect of any business, no matter the industry wherein the business operates. In order for a business or organization to attract clients, customers, and investors, as well as to ensure that the business grows and becomes successful, these organizations will need to properly set up various marketing processes. There are different processes and activities that are implemented in the field of marketing to ensure that the needs and demands of the stakeholders are considered. Marketing programs are necessary to be backed up by marketing documents to ensure that all items with regards to certain procedures are properly planned, specifically implemented, and/or well-documented. 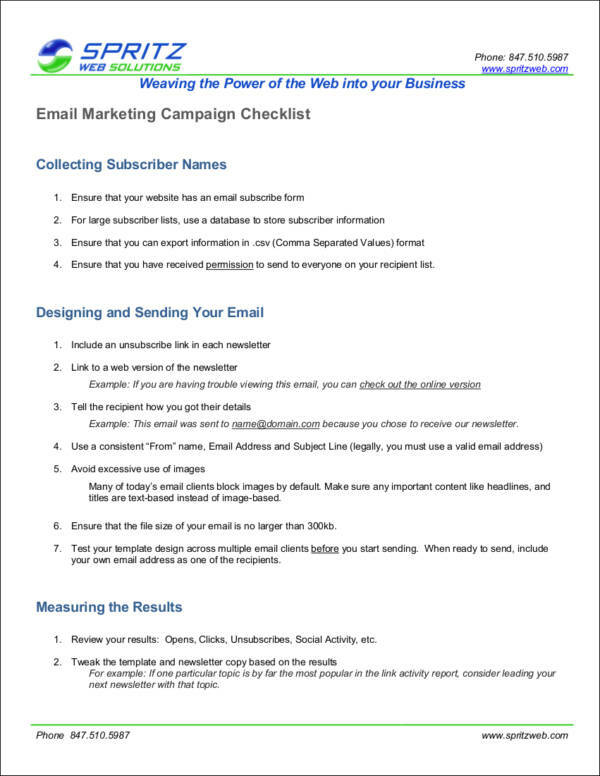 Since there are different kinds of marketing documents, there are also templates that vary in terms of content and structure that can help you create the specific marketing file that you need. 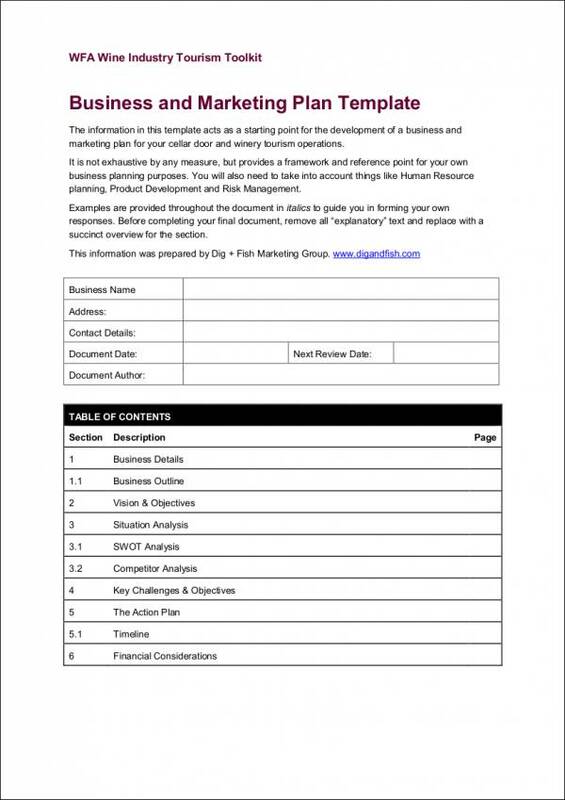 We have put together content marketing templates in PDF that can help you have an easier and faster time in creating your business’s marketing documents. In this article, you will also learn about the different kinds of marketing samples that can be used, the steps for creating a marketing document, the reasons why it is important and beneficial to craft a marketing document, and other useful information. 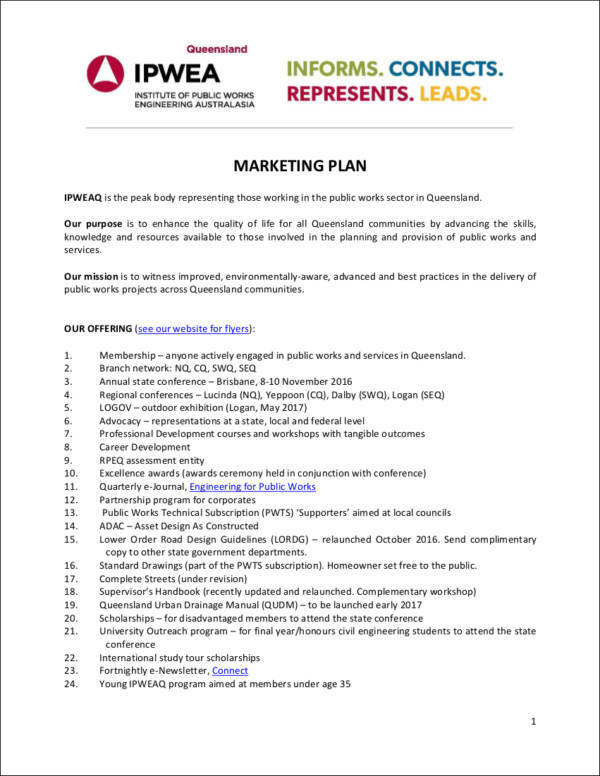 A marketing plan template is used to ensure that the management is well-aware of the call to actions that they need to consider and implement within the next operational year. This can help the business ensure that their marketing objectives and smart goals can be reached and that the planned marketing activities can help the target sales of the business be realized. With the number of marketing undertakings, activities, and programs that the marketing team of a business is immersed in, there is a need for the organization of the planning methods that are needed to be followed in each of these activities. 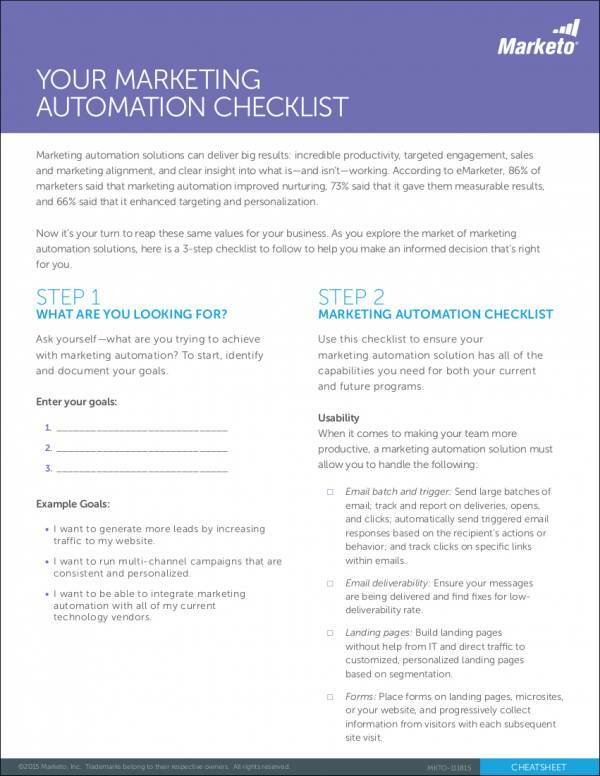 A marketing checklist for business can help to prioritize the marketing activities that are needed to be fulfilled first so there can be a smooth flow of the execution of the specified activities/processes. 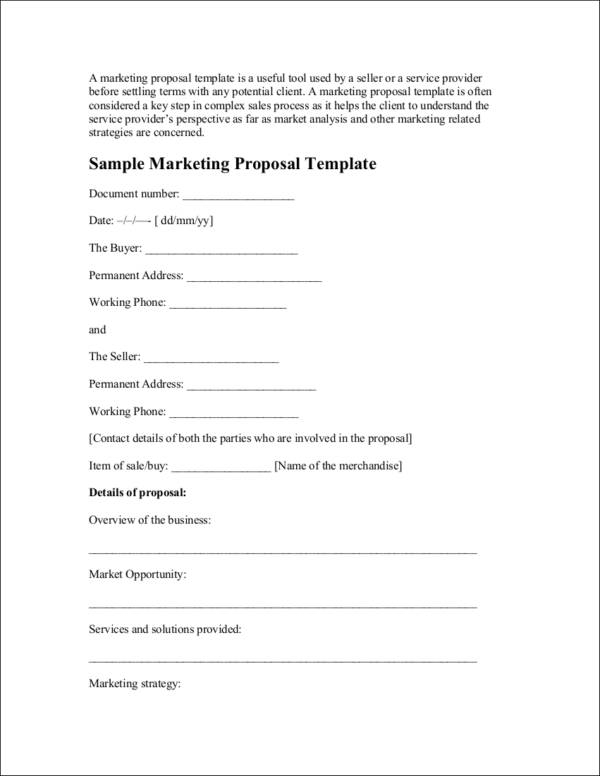 A marketing proposal template can be used either in a business to a business transaction or a business to consumer activity. 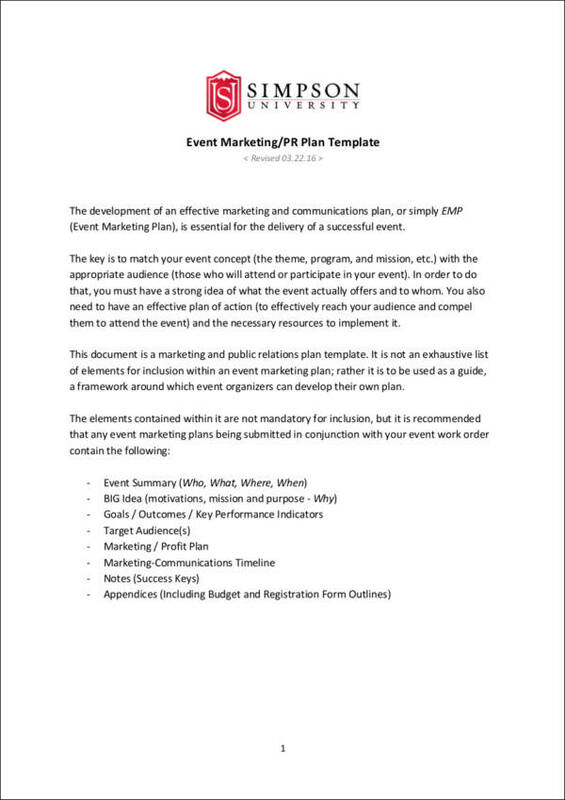 Through the help of a marketing proposal template, it can be easier for parties to fully specify the marketing activity that they would like to execute. 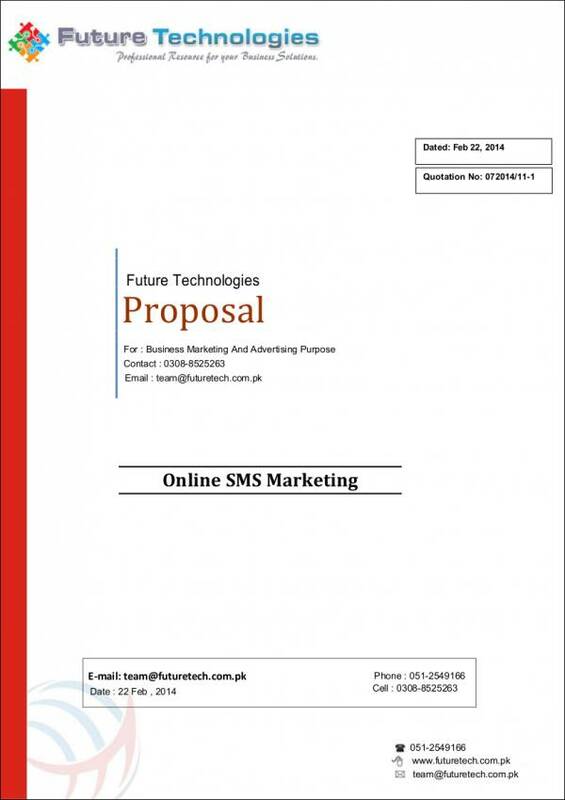 Marketing proposals are essential to be given in a timely manner, as these are needed to be reviewed to ensure that it can positively affect the business, specifically its branding, advertising, and marketing strategies. The employees who are immersed in the field of marketing should be guided by the expectations of the business when it comes to the demands and requirement of their work. 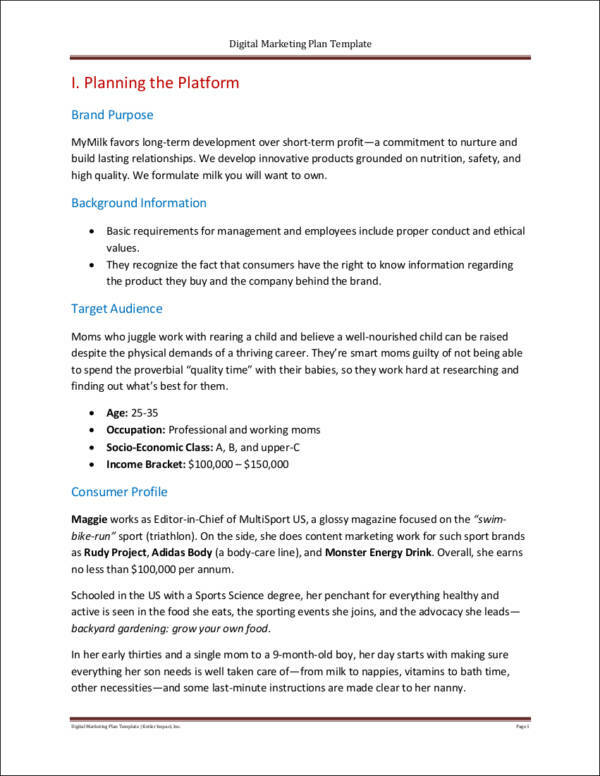 With the help of a marketing workbook template, businesses can easily put together all the information that is necessary to be known by their workforce. In every marketing activity, there should be an existing timeline that shall be followed by the employees of the business. Being able to identify the starting date, expected final date, and the phase duration of the marketing projects can help the business and its marketing department to be more effective and efficient. To ensure that they are already prepared when it comes to the marketing plans that can help the business provide the needs and demands of their target market so that market retention and current market niche grip can be sustained. To provide a document that can serve as a basis of the company’s work processes, which can greatly affect their market position especially when assuring that the company will be able to follow trends without losing its core and unique nature of operations. To develop the marketing processes of each operation year which can help the workforce be aware of the things that they can implement to help the marketing team achieve the branding that the company needs to stand out from its competitors. To create a tool that can serve as a business reference so that the company can identify the marketing goals and objectives that worked and those that did not. Know the needs of the business in terms of marketing. Identify the demands of the market, specifically the target community that the business would like to currently penetrate. 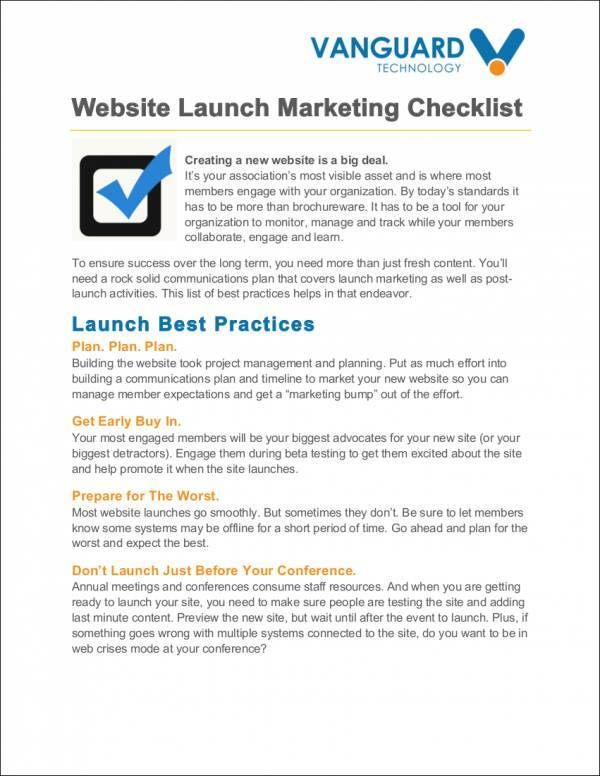 Be guided by trusted industry tips that can help you develop a usable and effective marketing document. 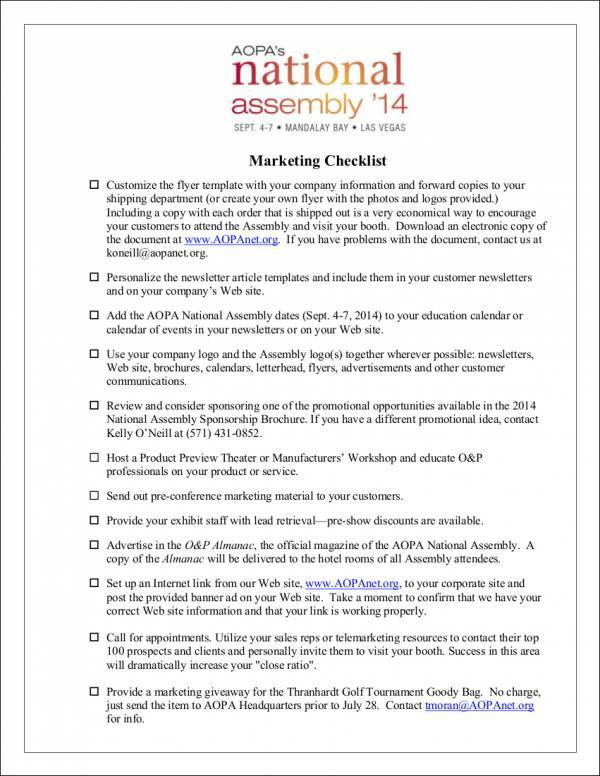 Always consider the purpose of the marketing document that you will create. Make all the people involved in the marketing processes of the business aware of the existence and usage of a particular marketing document. 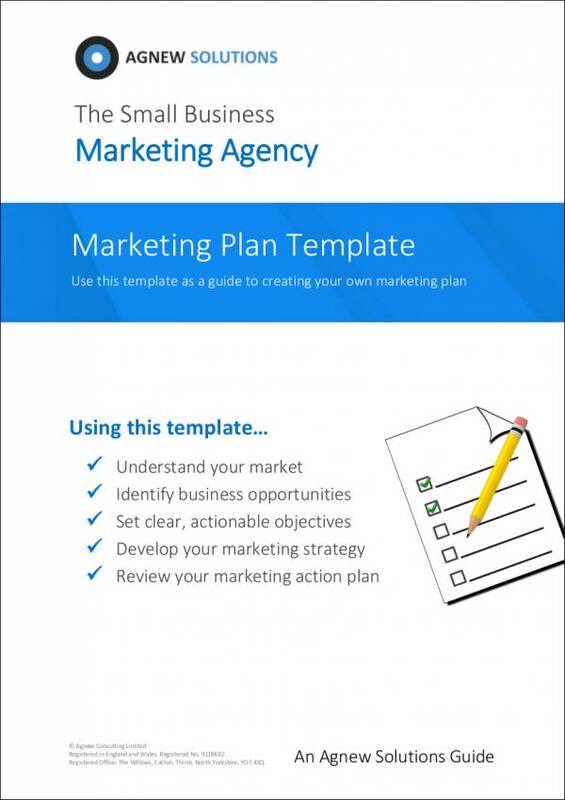 A marketing plan is a business document that is created to lease the targeted activities of the business within a specific time duration. 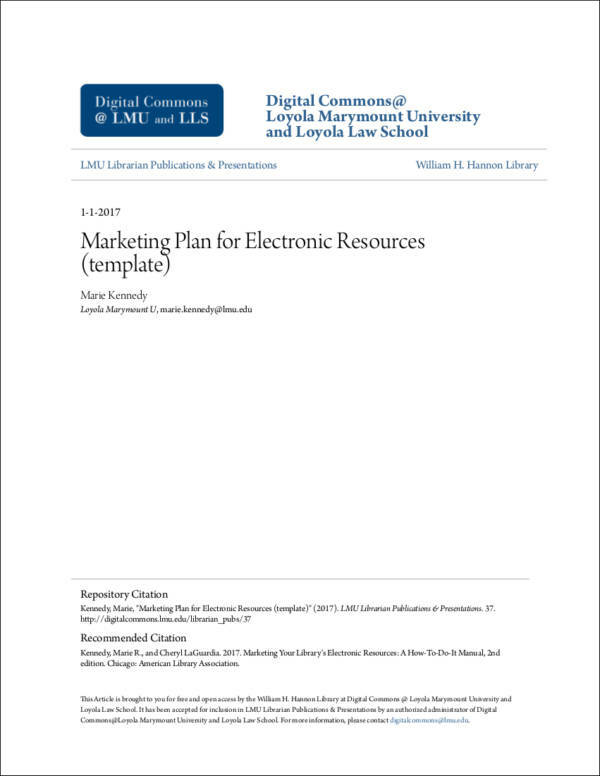 The usage of a marketing plan is beneficial in different activities as you can include a lot of items in a single document for the purpose of referencing. The field of marketing is composed of simultaneous events, procedures, and processes that are needed to be done and executed in an organized and precise manner to ensure the achievement of the business with regards to its marketing vision for the company. 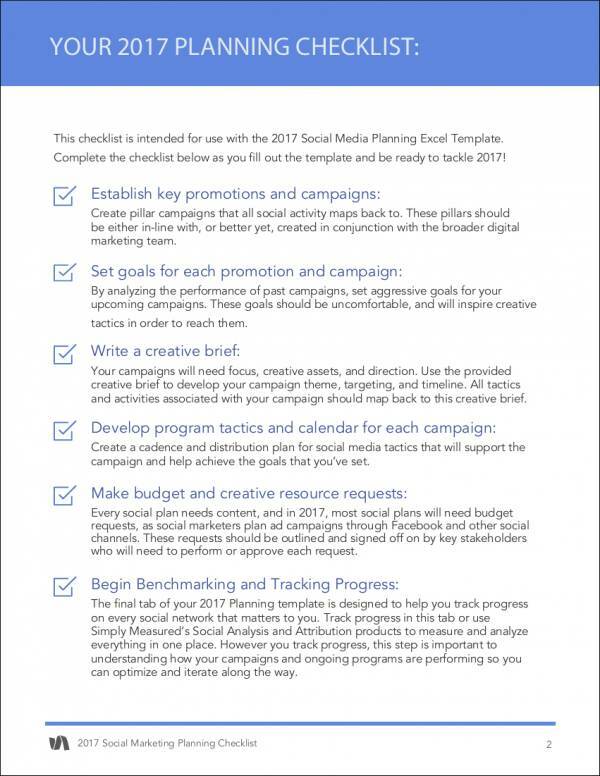 A marketing plan is used to retain the organization of the specified items so that the marketing team can work accordingly. Technically, here are some ways on how a marketing plan can be defined. 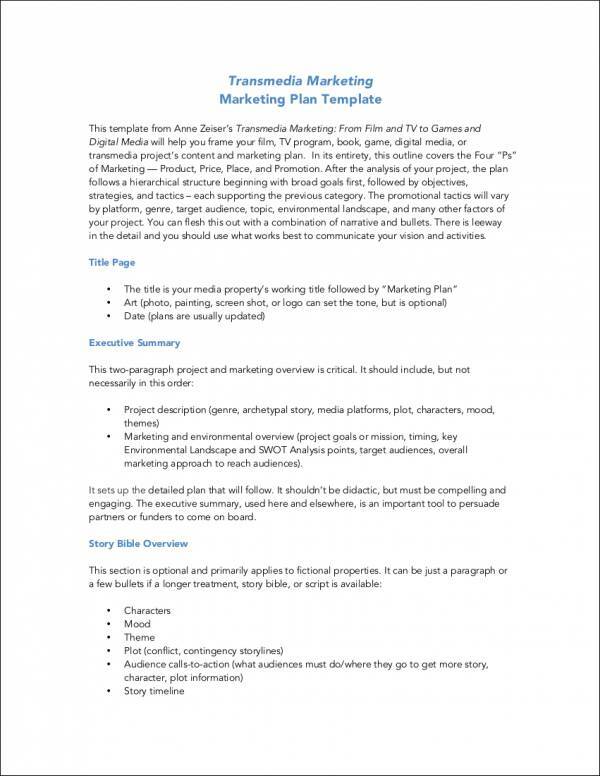 A marketing plan is a tool that supplies the needs of the business in relevance to advertising, promotion, branding, and other marketing activities. 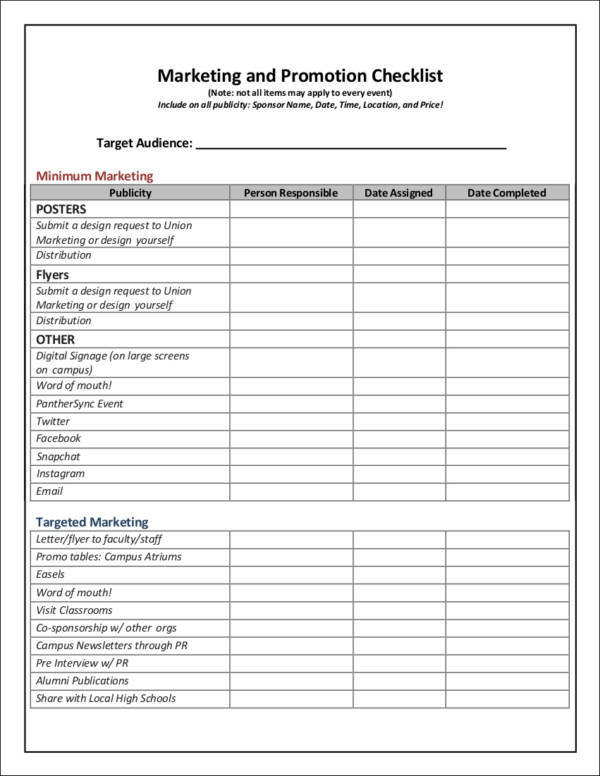 A sample marketing plan is a document that serves as a curation of different marketing undertakings that is unique or original to a specific company. A marketing plan is a compilation of the desired activities of the marketing team that can only be implemented depending on how a business can benefit to the plans for a specific time period. 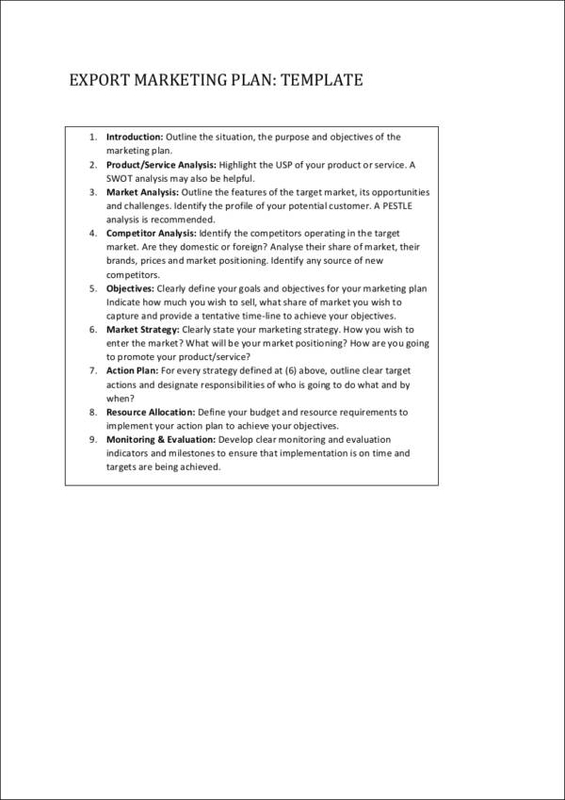 A marketing plan is a guide that can help the marketing team be aware of their responsibilities within the entire year where the marketing plan will be used. You can easily identify the effectiveness of previous marketing plans, which can affect the way that you will develop the new plan that the company will use for its marketing activities. You can assess the marketing budget that is necessary to be prepared by the finance and accounting team to support the needs of the marketing department and the management for the next year. You can compare the effects of the marketing plan when it comes to the way that your competitors, employees, clients, and other stakeholders react to the full execution of your previous marketing activities. You can present an in-depth plan to the management and to other people who need to approve of everything that is essential to be implemented by the marketing team. Marketing evaluation can come in different forms and structures as there are also different things that can be evaluated in the field of marketing. 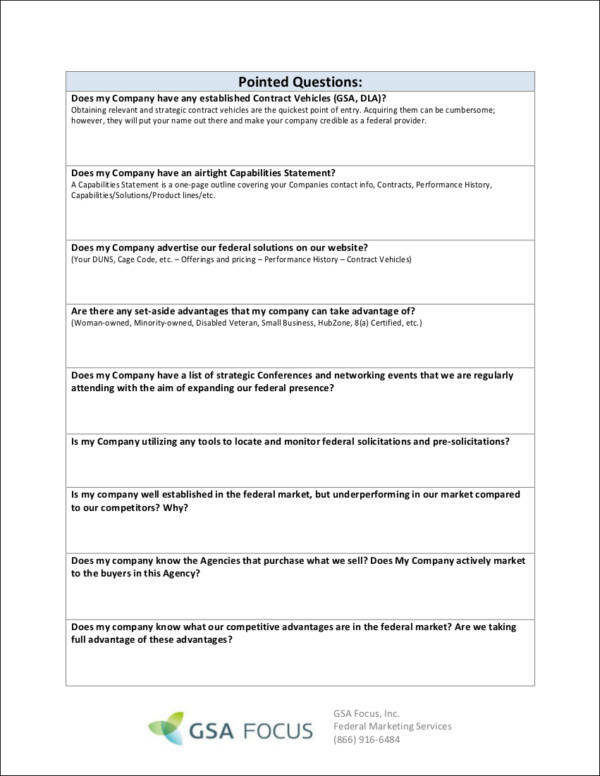 If you want to create a marketing evaluation document, you need to make sure that you are guided by a set of criteria that can help you and the evaluators have an objective and fair assessment of the subject of discussion or evaluation methods. 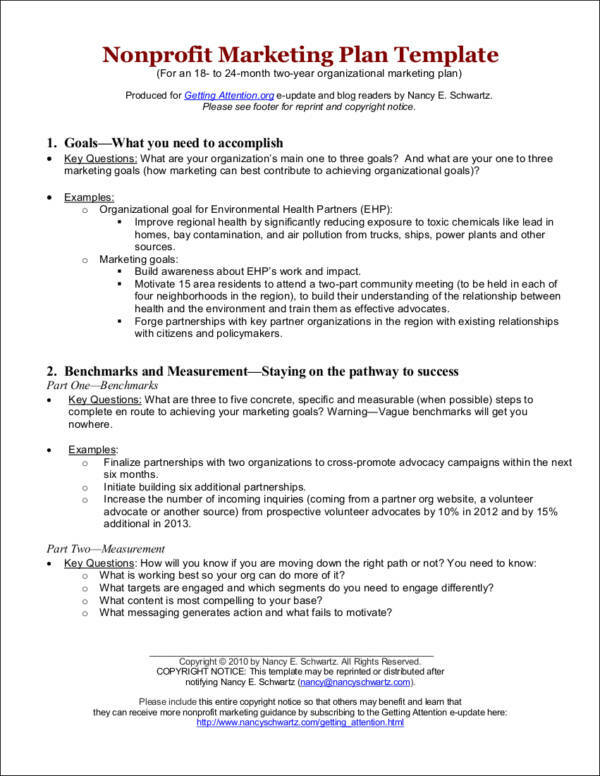 Where Can You Use a Marketing Evaluation? To assess whether the previous marketing plan has worked as expected. 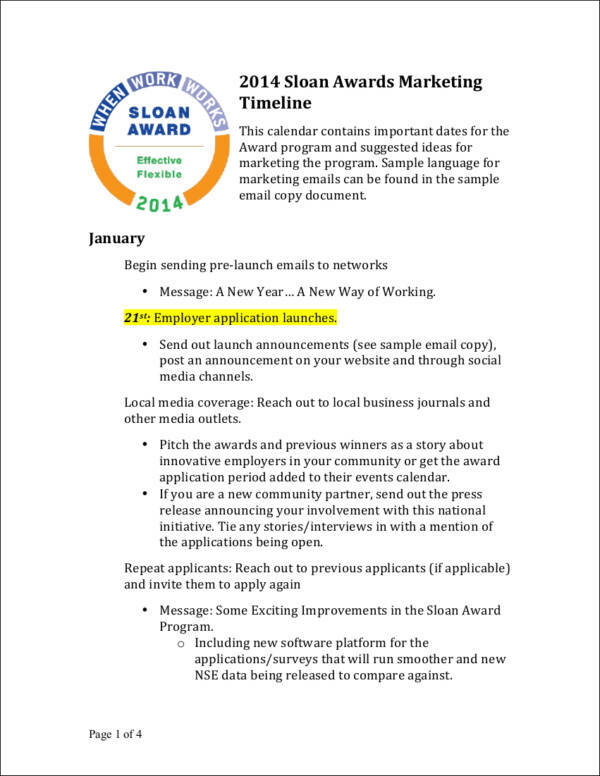 To identify the efficiency of the marketing team or a specific employee who is a member of the marketing department. 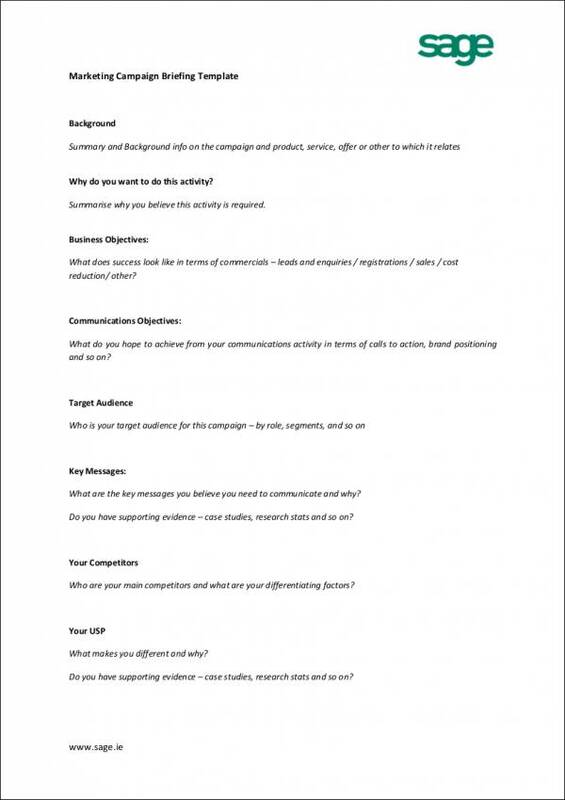 To evaluate different marketing programs and activities. To measure the effects of specific marketing strategies on the business. 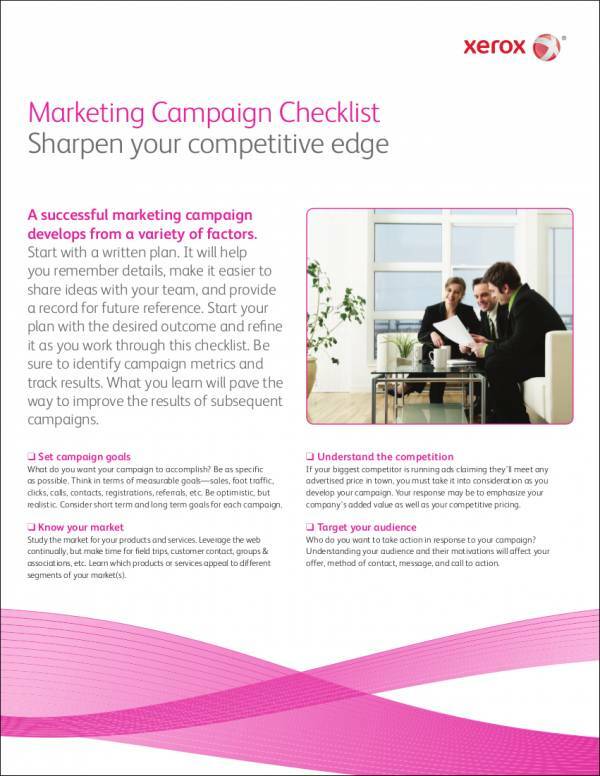 To compare the effectiveness of marketing paraphernalia, such as marketing flyers and brochures to those of the competitors. Why Is It Necessary to Use a Marketing Evaluation? 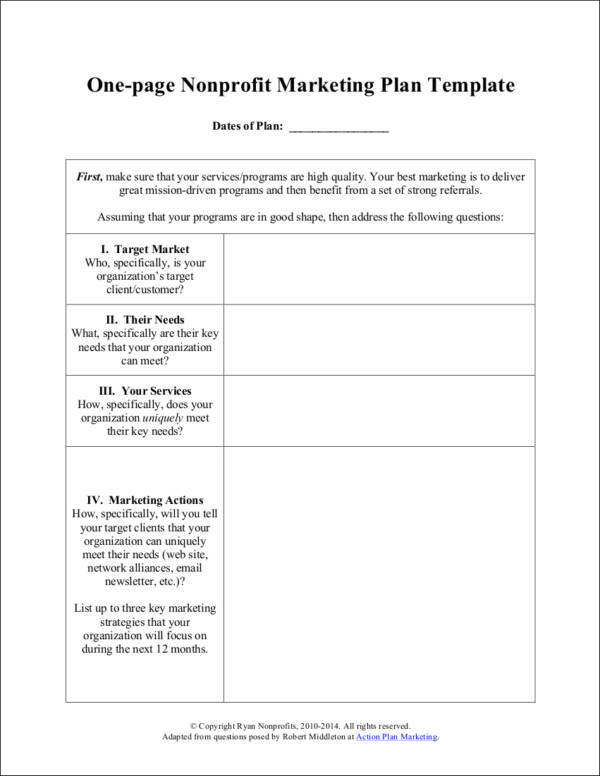 A marketing evaluation can assess the current situation of the business, which can help key people decide whether a specific marketing plan or activity needs to be retained, removed, or replaced. A marketing evaluation can directly show specific marketing conditions that can affect the sales and operations of the business. With this, it will be easier for the company to incorporate measures that can help them balance the needs, resource usage, and activities of the business. A marketing evaluation can ensure the management that the observations, opinions, and recommendations of stakeholders are considered. A marketing timeline is always present in marketing plans may it be for a single activity or for the planning of the entire marketing processes of a business within an entire year. 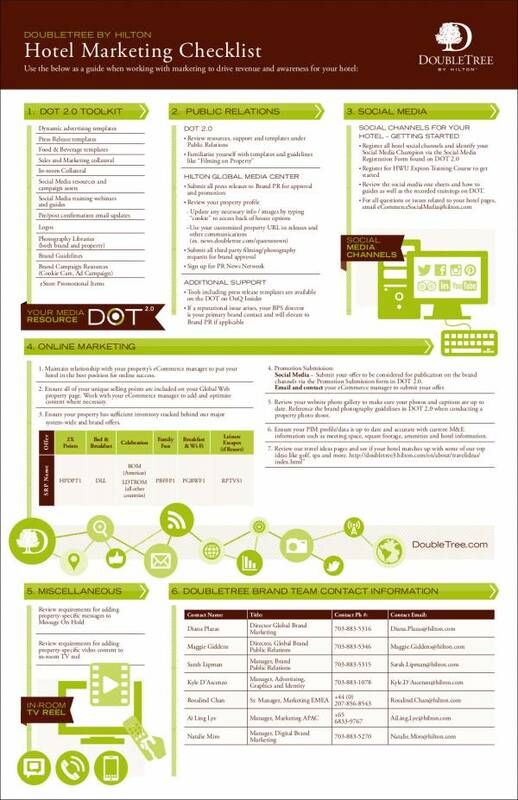 Here are some of the reasons why developing and following a marketing timeline is important. Once you have already developed an effective marketing timeline, you can easily direct the workforce with how you would like them to work in certain time periods. This will allow the employees of the business and the suppliers that you can trust to work with aware of the responsibilities that they need to supply the business with. Being able to follow a marketing timeline can promote a smooth flow of work processes that can help the business retain the maximum usage of its sources, workforce, and resources. Creating a marketing timeline can help everyone be guided by the entire procedures that are necessary to be executed in specific time periods. The planning of the implementation of marketing activities can fully affect the effectiveness of a marketing plan and its implementation. Be specific with the dates that you will put in the marketing timeline. The way that you will start and end a marketing timeline can affect the impression of the people who are involved in the marketing process where the marketing timeline will be used. You should have precise dates that are necessary to be targeted so that misunderstandings will not occur in the marketing timeline implementation. 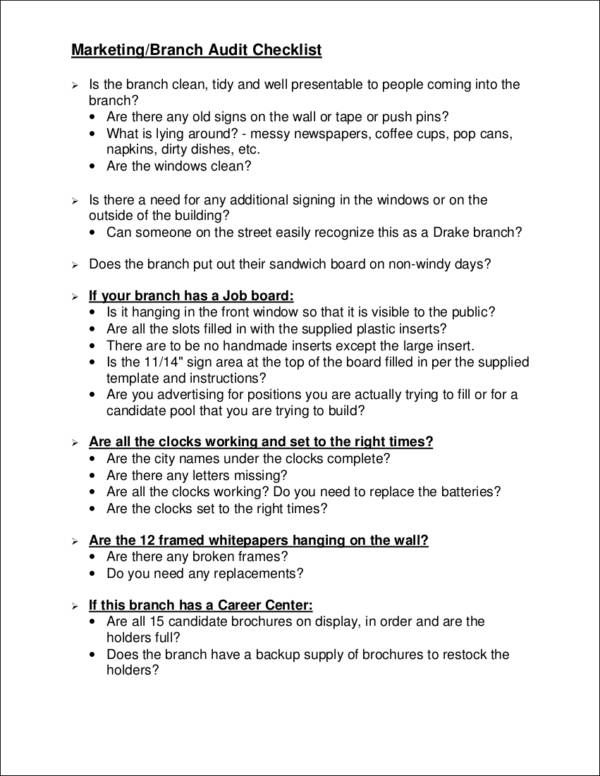 This will help you ensure that people will be responsible enough to provide their deliverable at the appropriate time. Make sure that there are already people who are responsible for the activities that will be placed in the tool. The call to actions and the activities that you will incorporate in the marketing timeline should already be handled by specific people. The sense of creating a marketing timeline is to guide the workforce when it comes to executing their jobs in a timely manner. If you have developed a marketing timeline but lack the people to whom the activities are meant to be given, the efficiency of the marketing timeline’s usage may deteriorate in relation to its relevance to the operations. Create a realistic measure of the time that you need to implement a marketing plan, project, or activity. You always need to consider the actual implementation plan of the marketing timeline when developing the tool. This can help you avoid drastic measures that can negatively affect the success of the marketing timeline usage. Ensure that your marketing timeline is time-bound, realistic, and appropriate to the activity that you are planning to realize. Be strict with following the timeline that you have created but always be ready for necessary changes that can be caused by unforeseen circumstances. No matter how ready you are in fully implementing a marketing timeline, there are some factors that are out of your hands. This is the reason why you should have a backup plan that you can easily inject into different parts of the timeline that you have created. You need to be ready for these instances so you can develop strategies that can help the business veer away from the full impact of any negative factors. 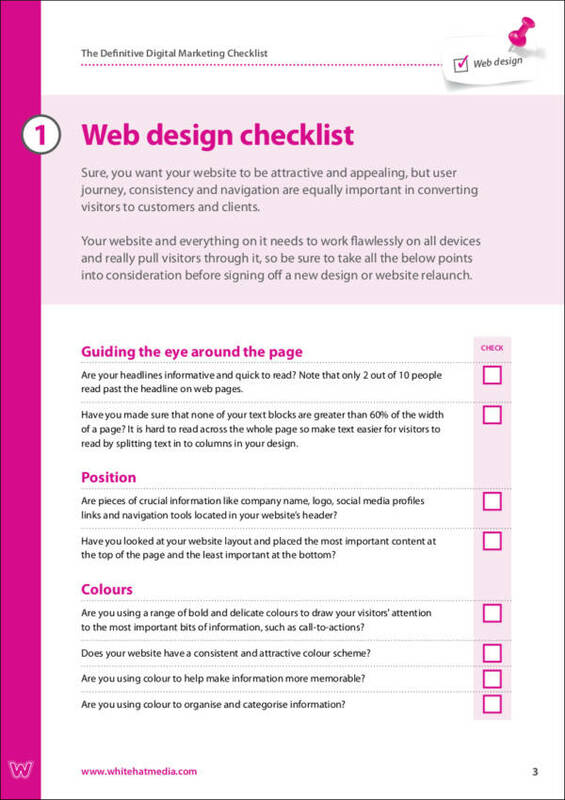 Ensure that you will consider outside factors when developing your final marketing timeline. As mentioned above, there are some things that can affect the timeline that is not beyond your grip. The decision to consider outside factors like competitors and trends can help you create measures that can sustain the effectiveness of a marketing plan even if there are changes that you may experience within your marketing plan’s implementation. Put in mind that the people who should be aware of the content of the marketing timeline will also be knowledgeable of the measures that you have considered for the timeline’s implementation. It is not enough for a marketing plan to be presented to the workforce. They should have an in-depth knowledge of the plans and the marketing timeline so that they can incorporate this into their daily processes. Always be reminded that a marketing timeline can only work if the people who will use it have the potential to fully maximize the timeline’s implementation.